The summer is over and the evenings are rapidly drawing in! 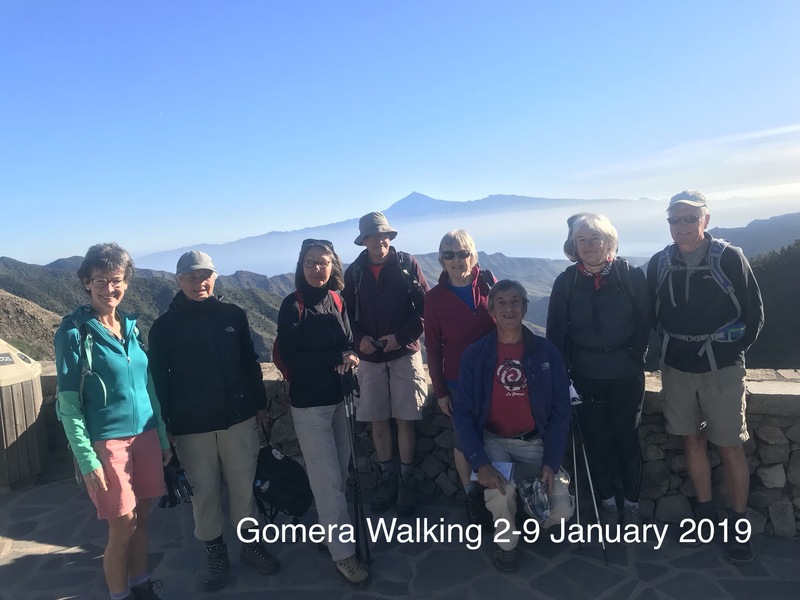 Time to think seriously about plans for a visit to La Gomera and our new winter walking season which will open on 14th November.....two months away. 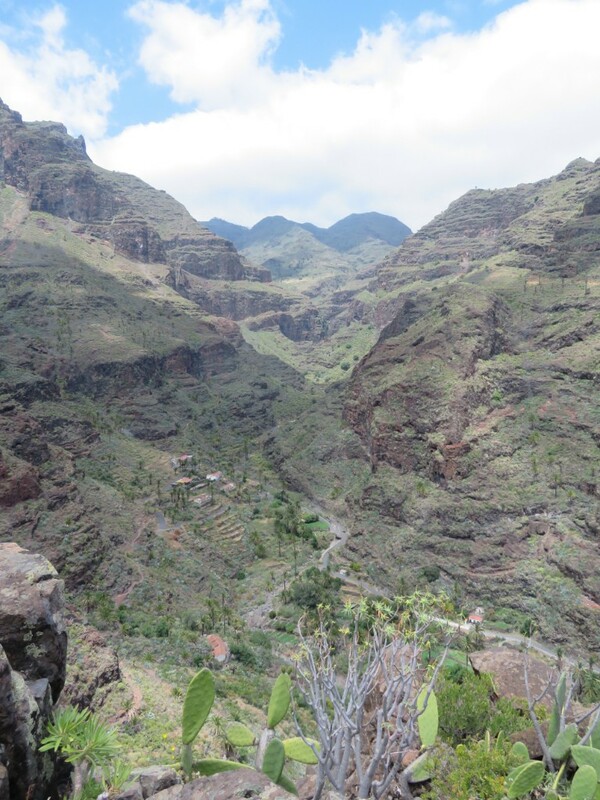 There are more than 65 hiking trails on La Gomera. We select 5 of these in order to provide each group with a full north, south, east and west experience of the island. The ferry service operating from San Sebastián to Valle Gran Rey via Playa Santiago and back, which we are able to utilise on some of our walks, gives you the additional opportunity to experience the fabulous southern coastline from the sea. 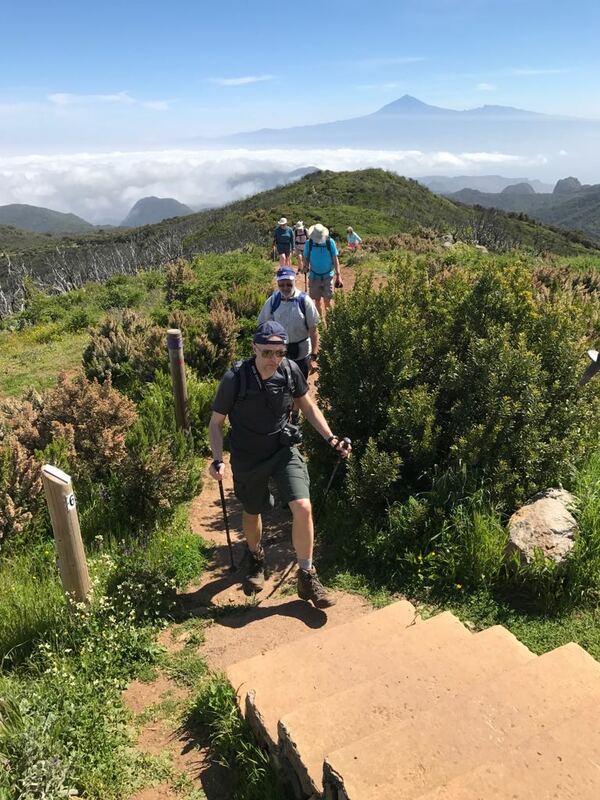 If you find yourself in La Gomera in a period out of our scheduled walking period you can join us for "Day Walking" or pass by our shop in Playa Santiago for more advice. We have a weekly walking schedule on Mondays, Wednesdays and Fridays which are our fixed walks, the rest of the week we do customised walks depending on preferences and levels. We charge €40 per person per day, this includes any transport required to get you to and from the start/finish of the walk and an experienced guide to lead you. You need to be based in Playa Santiago to take advantage of this arrangement. Contact us for further details ...webpage. Our holidays run from Wednesday to Wednesday mainly to take advantage of low cost flights which are usually available mid week. However we get lots of enquiries from those who can't find suitable flights arriving at Tenerife South Airport ( TFS) in time for our transfers on a Wednesday. In these cases we recommend arriving a day or two earlier and staying in Tenerife. We have an arrangement with Diamond Resorts, based in Tenerife, who can offer spacious and well appointed self catering accommodation for around €70 per apartment per night. We usually recommend staying at Sunset View Club which is located in San Miguel a fairly quiet resort less than 15 minutes, by taxi, from the airport. Shops and restaurants are conveniently located just across the road. If you choose this option we can pick you up there on Wednesday morning, at no additional cost, to join the rest of our group. Diamond Resorts also have other properties, including some in Adeje, that we can quote competitive prices for if you prefer. For this option you would need to make your own way to the port at Los Cristianos, a short taxi ride away, to meet the group for the ferry transfer to La Gomera. This year we are celebrating the very special festival of Lustrales which occurs every five years. 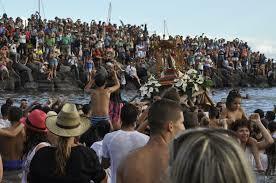 La Gomera prepares to welcome with open arms the patron saint of the island, the Virgin of Guadalupe. The brilliantly colourful and religious celebration lasts throughout October to December. La Gomera celebrates its proud history through its inhabitants who believe that to be a Gomero is to be part of one big family and that every five years all the children of Gomera are called back to celebrate the beauty of this small island. Enjoy reading this great article in the Irish Times. Come and experience the heartbeat of La Gomera this winter.